Who can translate a birth certificate for USCIS? Let our specialists help! Home→Blog→Certified translation→Who can translate a birth certificate for USCIS? 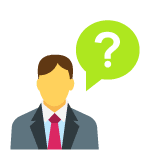 Who can translate a birth certificate for USCIS? The short answer: professional translation companies. Immigration is a long and tedious process which is why it is important to get everything right in the first place. It is often due to work or higher studies or just for the acquisition of a better living standard and a high-quality life that people apply for immigration to the United States. Immigration usually takes a lot of time. If sponsored, it could take around eleven to twelve years until you finally get your acceptance to emigrate. Who can translate a birth certificate for USCIS? Our specialists can help! Help from professionals: who can translate a birth certificate for USCIS? Even after waiting for years for your immigration papers, rejection is a huge possibility. There’s a chance that you might get rejected, and to make sure that the immigration process goes smoothly, and that there are no errors on your part, it is necessary to get your documents appropriately translated by certified translators. It is very important that your translated documents are error-free, high quality, and readable. So the biggest question is who can translate a birth certificate for USCIS to accept? You need to find USCIS translation services which are affordable and accessible. How? We can help! Who can translate a birth certificate for USCIS with no hassle? Translation of legal documents for immigration purposes is offered by a lot of different service providers in the translation industry. 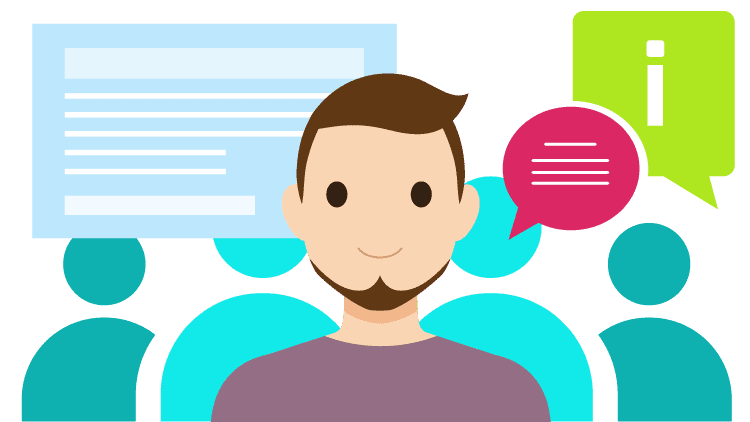 But it is often burdensome to find a service provider who would offer translation services with a reasonable acceptance rate and modest pricing. Your Birth Certificate is a vital document, and it’s important that the translation of your Birth Certificate is appropriately done by native translators who offer high-quality translation services. Question is who can translate a birth certificate for USCIS which will be accepted easily? 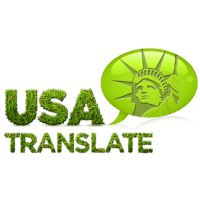 USA Translate offers high-quality translation services at affordable rates that are not too heavy on your pocket. Certified professional translators can do the translation of your Birth Certificate into the English language at USA Translate for a modest amount of money. The translation services offered at USA Translate are fast with a maximum of twenty-four hours for the translation of your Birth Certificate. The translators at USA Translate are experienced interpreters who know how to accurately translate your documents so that they would be accepted by the United States Citizenship and Immigration Services. The USCIS has strict criteria for the acceptance of translated documents. They want high quality, error-free, and adequately interpreted documents for immigration purposes. And the most important document is your Birth Certificate as it is the evidence of your being. It is necessary that everything on your Birth Certificate from your birth date to your CNIC number, your residential information and your parents’ information is correctly written and well worded so that it is accepted without any objections by the USCIS. The best thing about translation services offered by USA Translate is that you can get translations done from and into any and every language. They have an experienced team of translators who handle translations of certified documents and give you excellent quality translation at affordable rates. 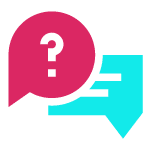 USA Translate offers language translations from and into more than eighty languages, with a panel of native speakers doing all the translations for you. The translated documents go through an extensive process where they check the documents for any errors or misinterpretations on the translator’s part. After performing back to back auto-checks and proofreading the documents thoroughly, USA Translate delivers well-worded and properly translated documents to you, including certified documents as necessary as your Birth Certificate. We hope this is a valid answer to the question: “Who can translate a birth certificate for USCIS?”. Contact us now!